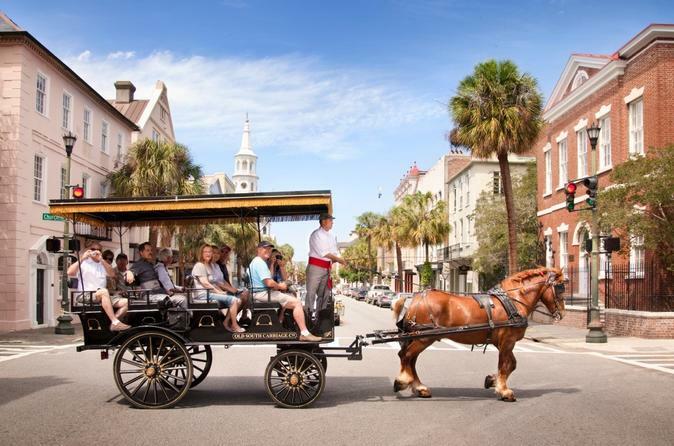 A dreamy coastline-hugging port city, Charleston is every bit a traveler’s dream destination. 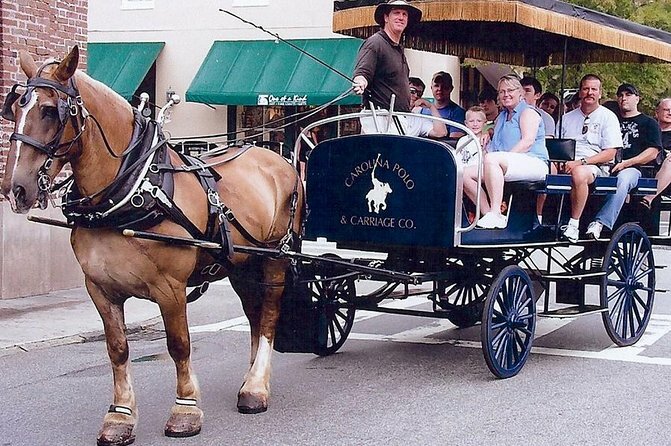 You can do everything in this South Carolina city. From getting a perfect tan lounging on the beaches to gorging on some delectable dishes at one of the many eateries in King Street. The city is packed with never ending options to keep everyone hooked. Enhancing the beauty of the city are the cotton candy colored houses and cobbled streets. And the warm and friendly locals just add that missing cherry on the top of the cake. Charleston never disappoints. With a nightlife that is crazy and all things hip, the city wins it big. 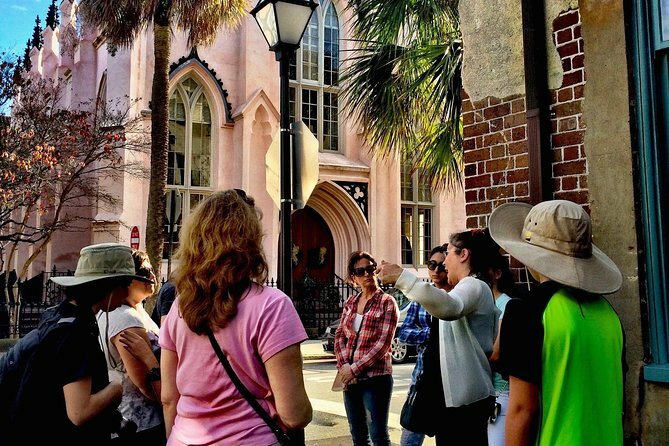 Book cheap flights to Charleston and gift yourself a trip worth remembering all your life. Waterfront Park: Vacations are meant for relaxing. And what could be better than to loosen up in the Waterfront Park of the city. Situated smack dab in the city, this park is perfect to soak in the beauty of the Charleston harbor. The park is gorgeous in every sense. It features gardens that are manicured with colorful flowers and fountains that are unique in character; just like the famed Pineapple fountain makes this park stand apart. Also, the rustic benches and the sight of the ships sailing in the glistening waters make this place a splendid experience. 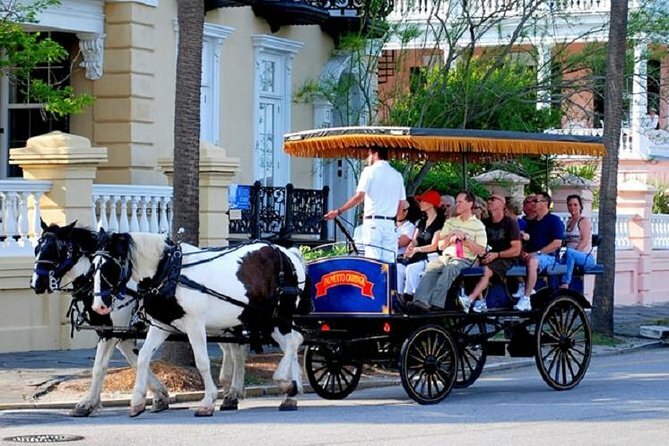 Book a hotel in Charleston, near the park, so that you can head out for that perfect view of the sunset or sunrise every day. 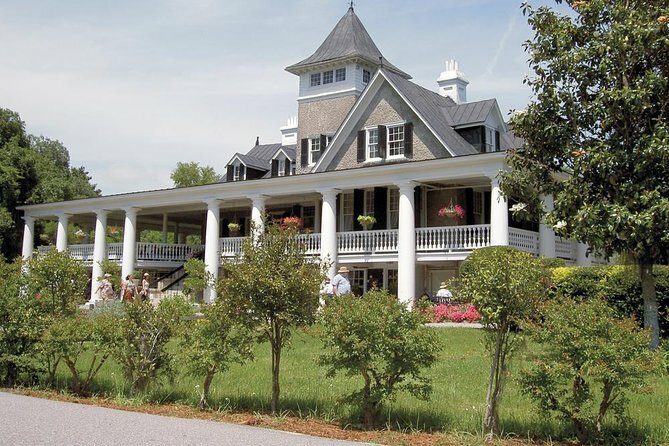 Magnolia Plantation & Gardens: Charleston is a treasure trove of nature. And testifying its beauty is the Magnolia Plantation & Gardens. The garden has a hint of romance in every step that you take. The site is lovely in its wilderness. With canopy of trees and flowers that make for a perfect shelter to picnic and take photographs, you will fall in love with this place. 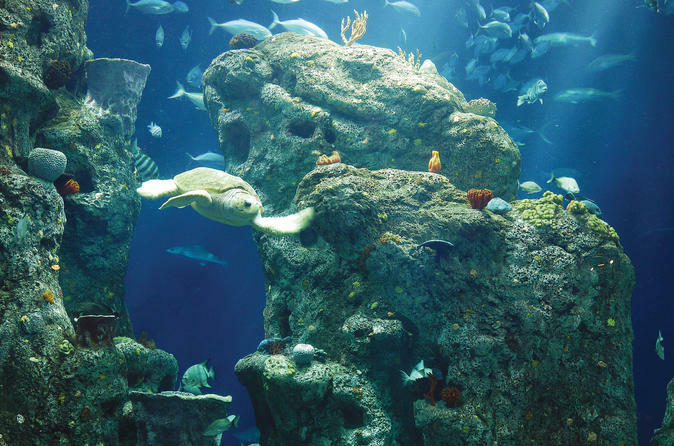 A petting zoo, Antebellum cabin adorned with artifacts and a nature center, you will have a day filled with fun. Also, the boat tour is the highlight here. So, what are you waiting for? Book airline tickets now and take a step closer to nature. Rainbow Row: Speak of Charleston and colored houses of different hues spring up in mind. Thirteen colorful historic houses are embellished in a series making it one of the most amazing places to visit in the city. This place is perfect to click those spectacular photographs to spam the feed of your friends on social media. Do not forget to take a stroll along this one-of-a-kind site. 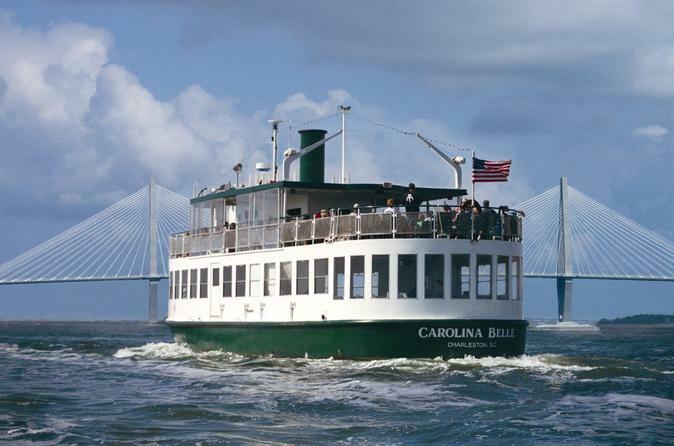 Autumn and fall have always been the chosen seasons for travelers to head over to Charleston. During these times, the weather favors exploration and the color splash of the seasons add a mesmerizing touch. Hence, make hotel bookings in advance to evade all the touristy hassles. Connecting Charleston to the rest of the world is the Charleston International Airport. It is located at a distance of about 16 miles from the city center. 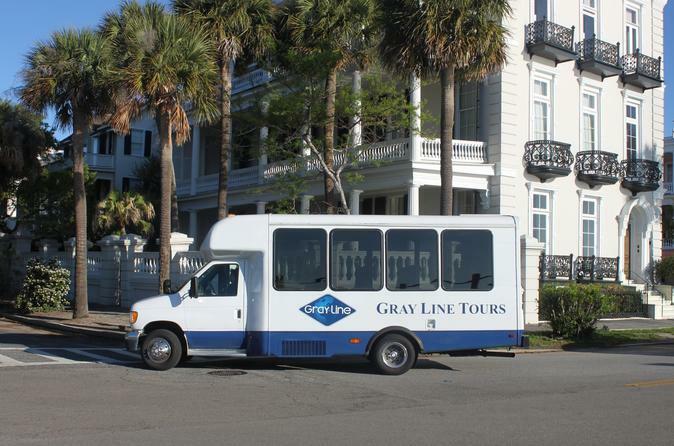 Book rental cars in Charleston and drive around the length of the city at your convenience. The city may be small in its geographical disposition but it has a huge fashion industry. The shopping avenues in the city are all things that a shopaholic wishes it to be. Chic boutiques put on display some of the best apparels in trend. And the flea markets are worth elbowing the crowds. Also, the city has a knack for good food. 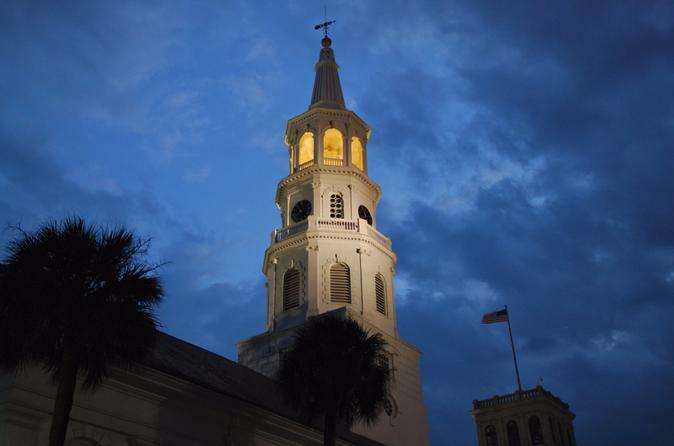 Restaurants serving some lip smacking cuisines put that gem on the crown of Charleston. So, don’t hold back your plans. 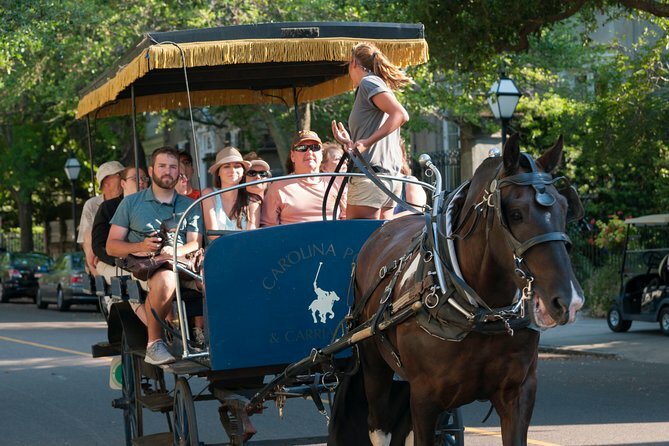 Book last minute flights to Charleston now and let it charm you inside and out.